in Kevin Heubusch’s The New Rating Guide to Life in America’s Small Cities, was left searching for a new System. They selected Computer Information Systems Inc. (CIS) as their vendor to update a critical part of their Public Safety infrastructure and enhance their citizen’s health and well-being. The department’s evaluation of 35 vendors lasted nearly eight (8) years and after securing funding, became very serious in the last 2 years with a heavy focus on quality customer support. Assistant Chief of Police Bob Hundley said. 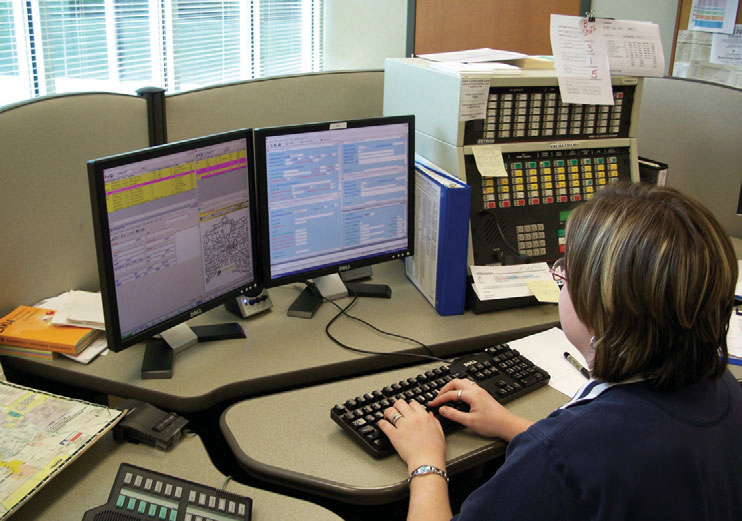 The recently implemented CIS Windows®-based Public Safety Software Solution includes the intuitive, easy-to-operate Computer Assisted Dispatch (CAD) System, Records Management System (RMS) and related Interfaces. This range of Systems provides the Paris Police Department with field-proven, mission-critical capabilities that include instantly available information regarding the call location such as hazards, occupancy, floor plans, history, etc. “The officers are adapting to the new system well,” Assistant Chief Hundley said. The new Systems enable the department to respond with greater proficiency to emergencies as well as improving the public’s and responders’ safety and security. An effective fully-integrated Public Safety Software Solution, such as CIS’, has allowed for easier access to available and accurate data in a timely fashion to law enforcement professionals. The police department will soon begin implementing CIS’ Mobile Computer System (MCS). CIS MCS will furnish officers with the features to complete and submit full reports while in their vehicles from the field, furthermore increasing their overall efficiency and eliminating the manual reporting process formerly required from their office desks. 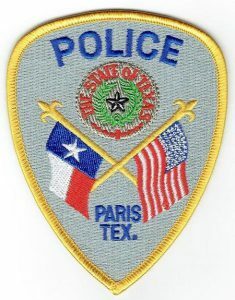 The Paris Police Department joins a growing list of Texas Installations that include Marshall Police Department, Del Rio Police Department, Eagle Pass Police Department, Val Verde County Sheriff’s Office, Port Aransas Police Department, Port Arthur Police Department, San Marcos Police Department, University of Texas Medical Branch and a CIS User Base of over 700 public safety agencies nationwide that rely on CIS for an integrated System that streamlines and improves their communications during emergencies or disasters.